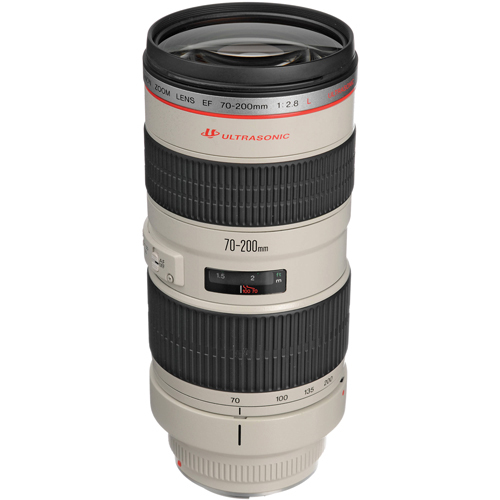 The Canon EF 70-200mm f/2.8L IS USM Telephoto Zoom Lens is an incredible optic with robust design and tack sharp results. Second-generation Image Stabilization responds in as little as 0.5 seconds while providing up to three stops stabilization that as handholdable as a normal lens. IS now automatically deactivates when on a tripod by sensing non-movement of the camera and lens, also conserving battery power. 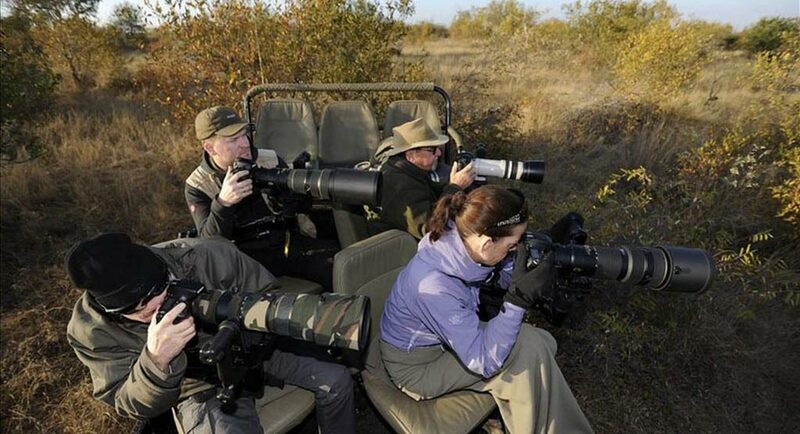 An entirely new optical formula produces images that are superior to even its highly regarded predecessor, the EF 70-200mm f/2.8 L, despite having more reflective surfaces within the lens. Lens will be supplied with front and back cap and protective lens pouch.